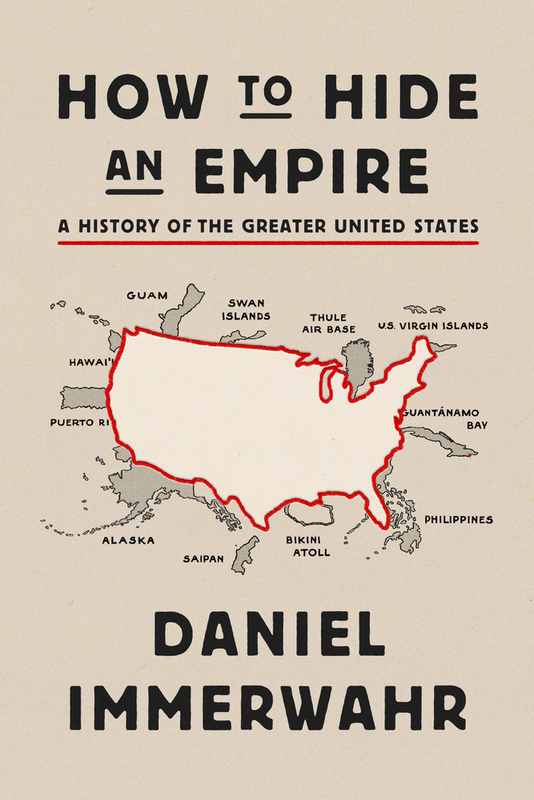 I am a scholar of U.S. and global history, specializing in empire, development, and the history of ideas. My last name is pronounced IM-mer-var and my Erdös number is 5. 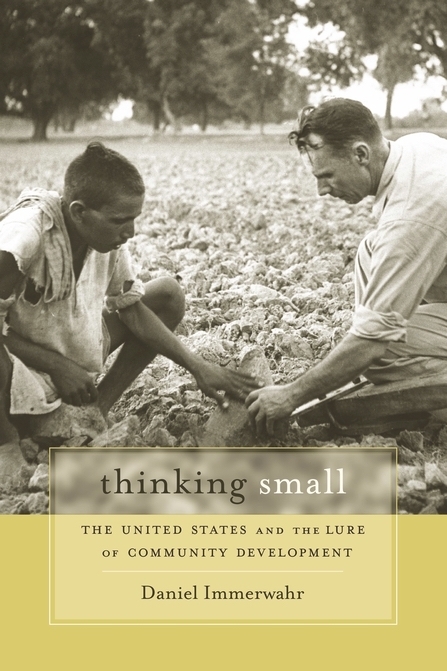 Thinking Small (Harvard): A critical account of grassroots foreign aid. 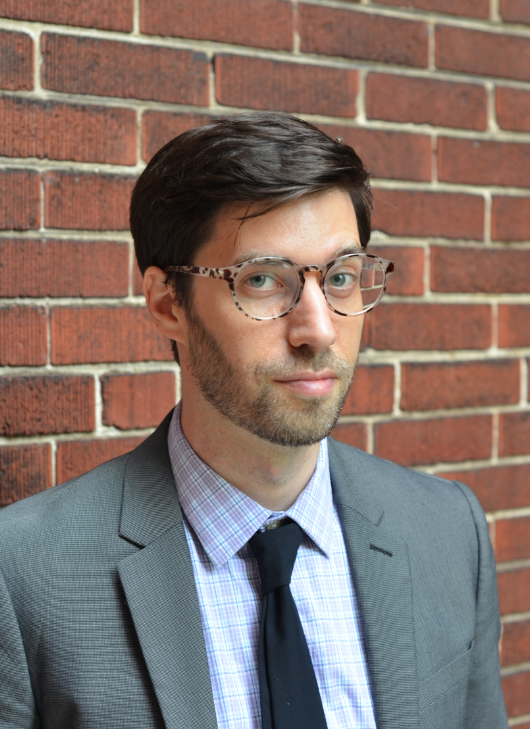 Winner of the Merle Curti Award in intellectual history and the Society for U.S. Intellectual History's book prize. I've taught at Berkeley, Columbia, Northwestern, and San Quentin State Prison. My main teaching subjects are global history and U.S. foreign relations. Syllabi here. My website The Books of the Century lists bestsellers, Book-of-the-Month Club selections, and other notable books for every year of the twentieth century. I made a grade calculator/roster that students can use to predict their grades and teachers can use to record and calculate course averages.